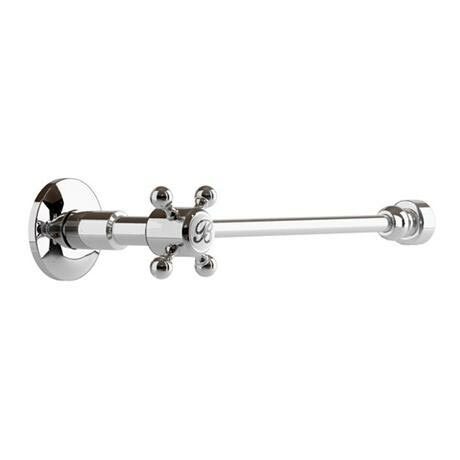 The Cistern Tank On/Off Valve from Burlington, features a traditional design, manufactured to the highest standards using the latest technology. Looks the part. Nicely packaged and a good solid feel to the valve. Neatens the bathroom off nicely to compliment the rest of the burlington suite.